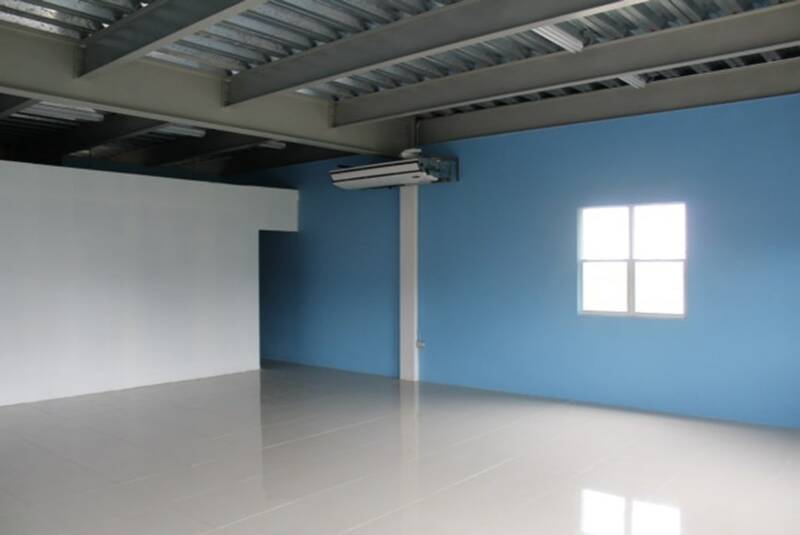 Open concept layout, a blank canvas ready to be your business space, great price & great location. 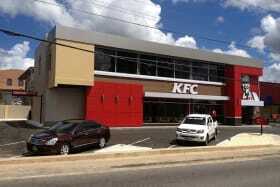 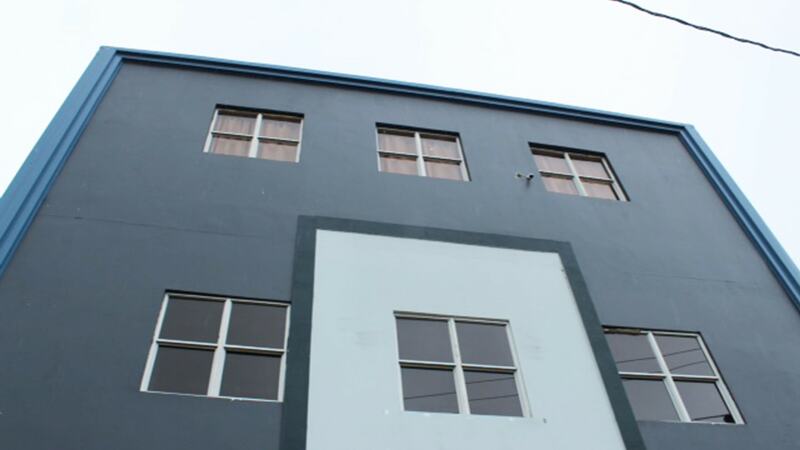 Newly built commercial property, Ideally located on the busy St Joseph hill, a stones throw from the St Joseph Police Station and the St Joseph RC Church. 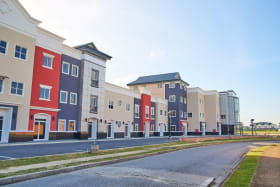 In the middle of a school district, there are pre-schools, primary schools and Secondary schools in the immediate vicinity with 2 universities located nearby. 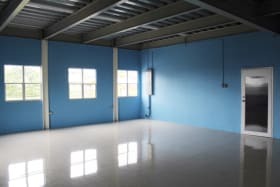 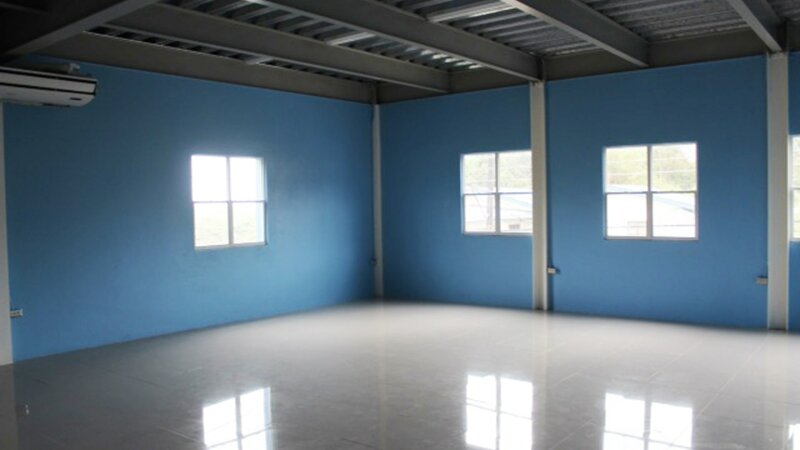 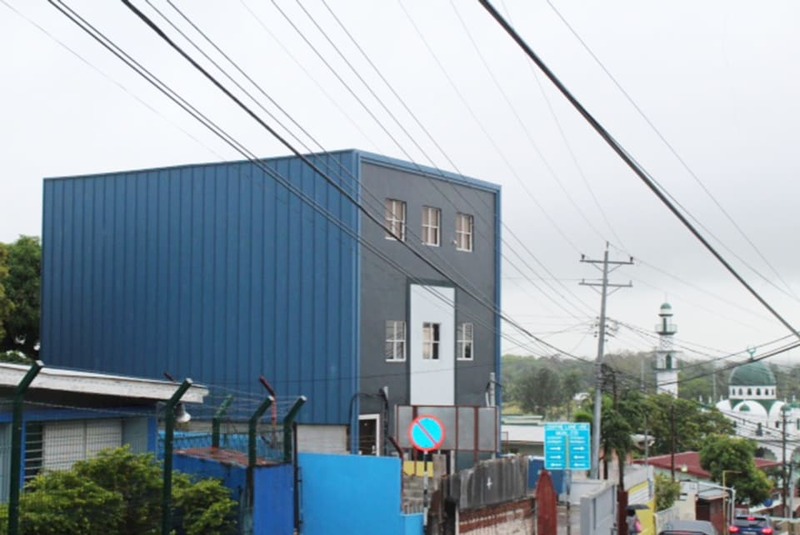 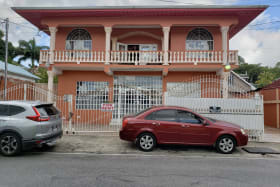 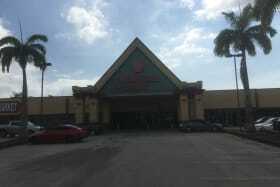 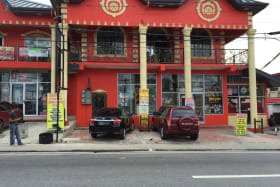 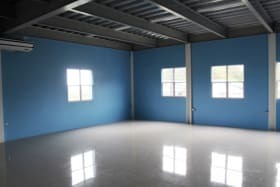 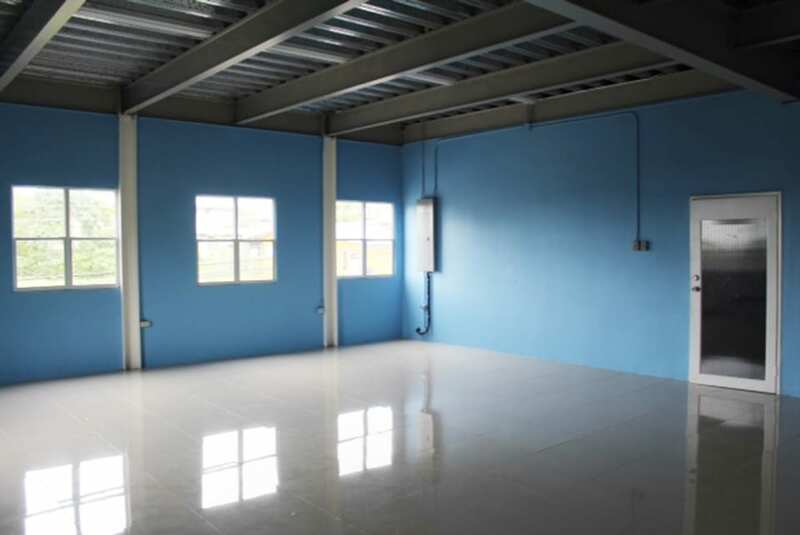 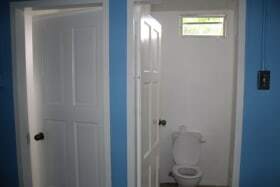 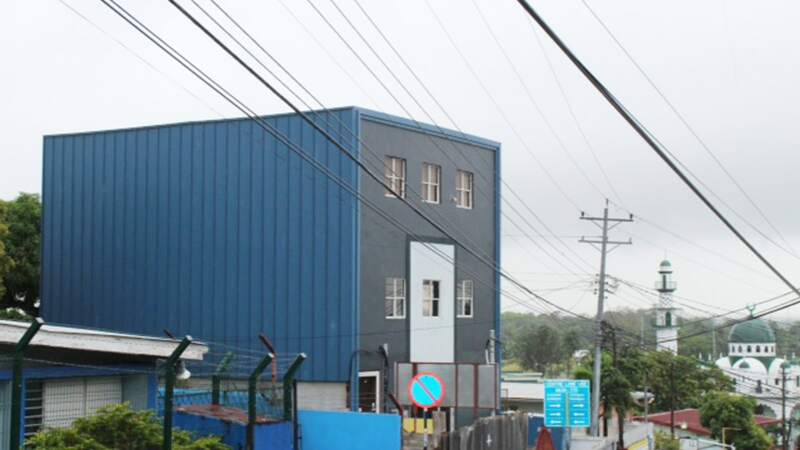 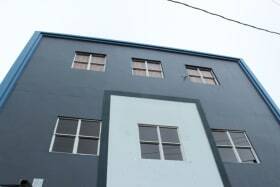 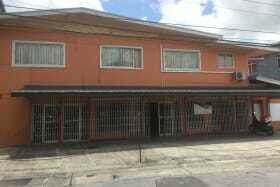 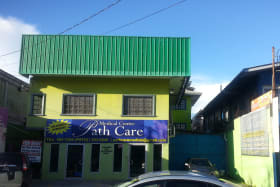 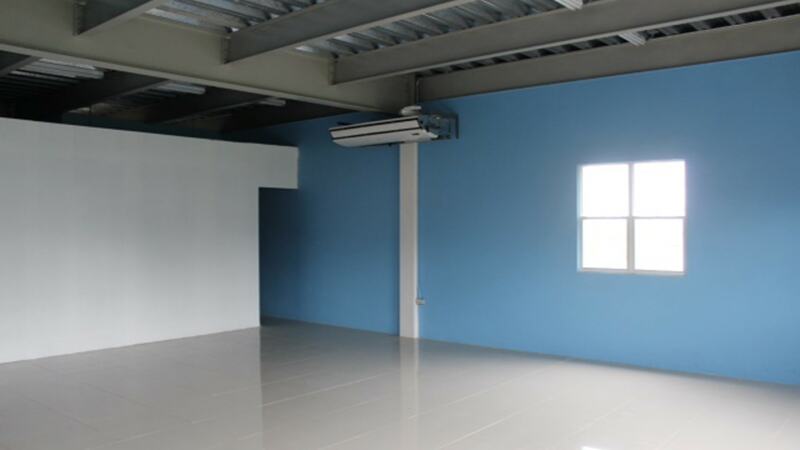 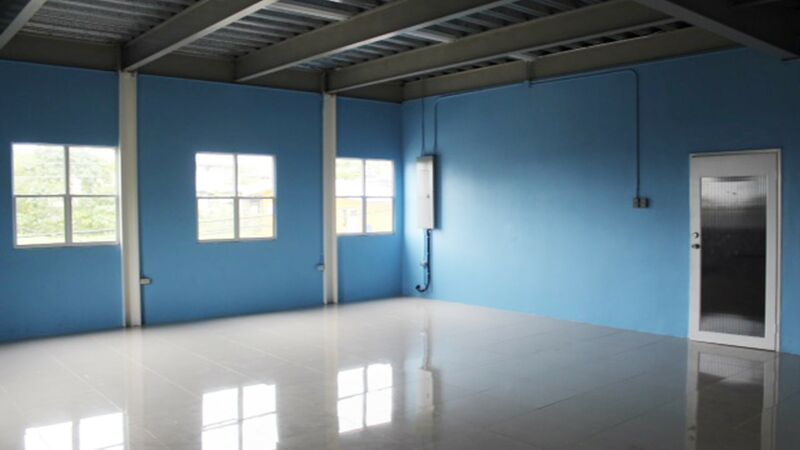 Walking distance to the Eastern Main Road and the Priority Bus Route, this property is adequately appointed for any business. 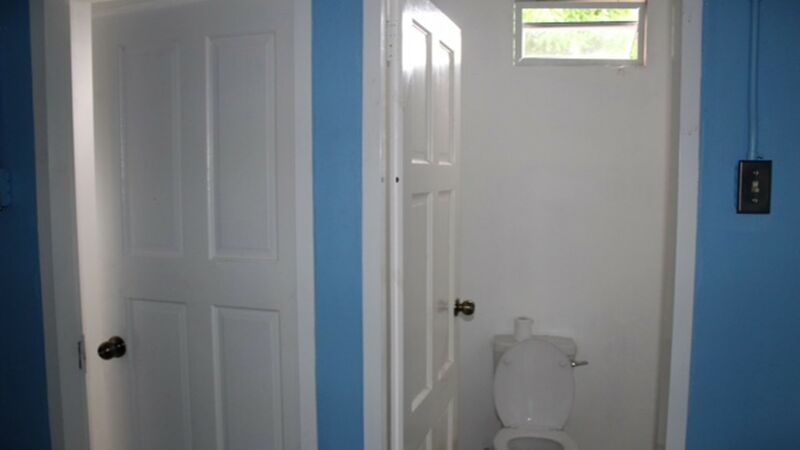 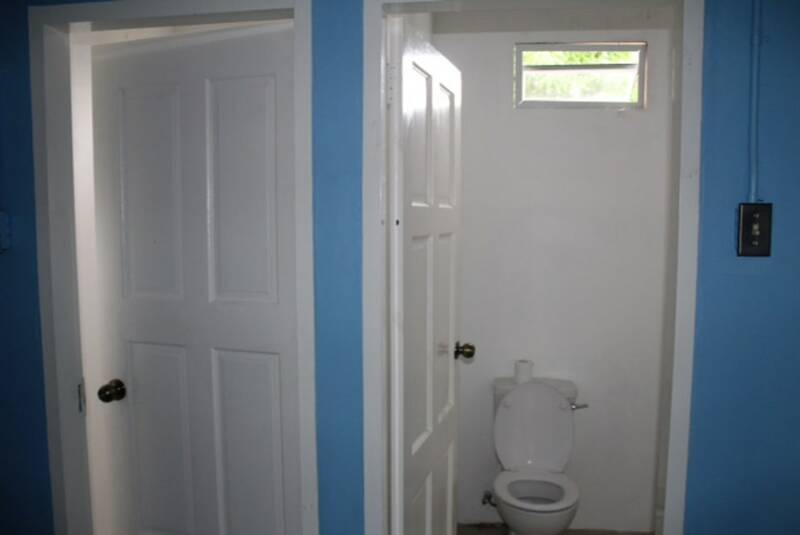 Top floor available!